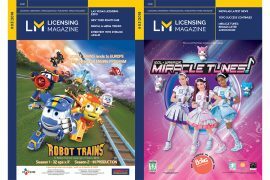 Do not miss out the next issue of Licensing Magazine and promote your business globally. You have time until August 27th! 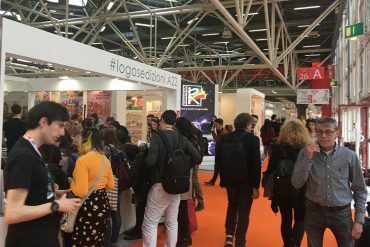 More and more international and globtrotter, Licensing Magazine is the leading magazine in the world of licensing, digital & media and licensed publishing and it is the media partner with the major industry events worldwide. 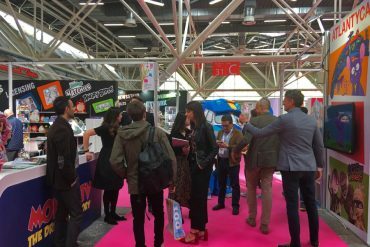 The September issue will be particularly rich and will offer its readers the main novelties not to be missed for next season, exclusive interviews and rich reports. 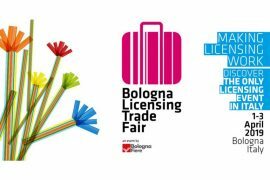 The distribution will be richer than ever and it will include: Brand Licensing Europe (double exposure booth and distribution bin), MipcomJr and Mipcom, Frankfurt Book Fair, China Children’s Book Fair in Shanghai, Cartoon Digital in Belgium and Asian Television Forum in Singapore!!! 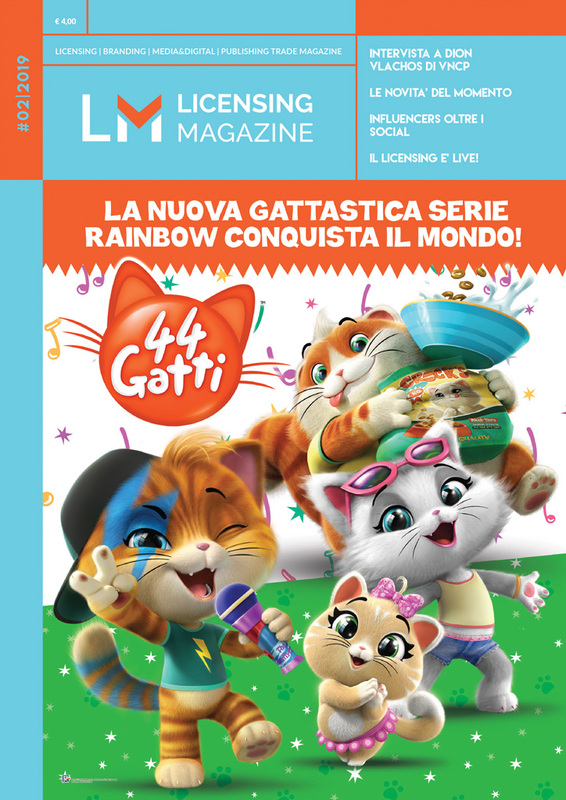 In September Licensing Magazine will publish the special insert, ITALIAN GOLDEN BRANDS, on the best of Made in Italy brands in the world. 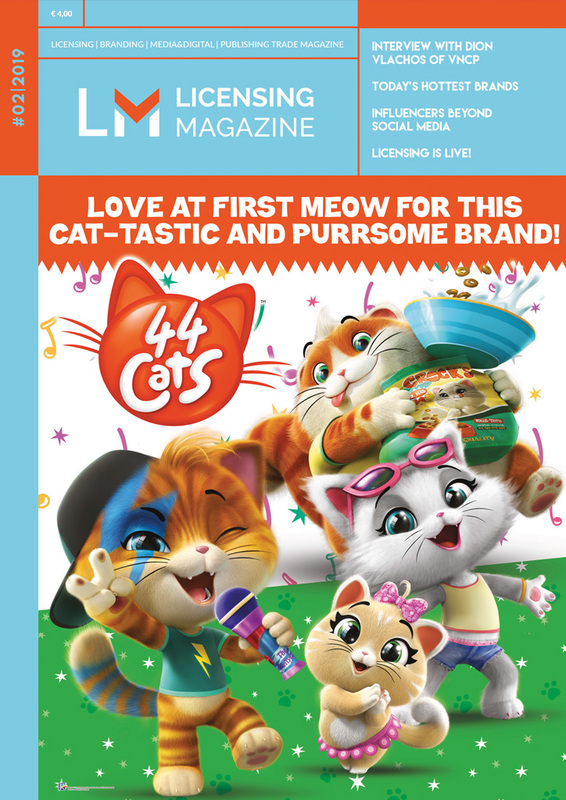 The insert will be promoted by the UBM social network and to the Brand Licensing Europe database! 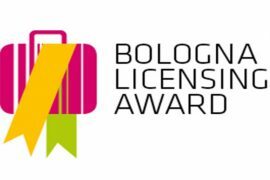 Deadline to join August 6th! 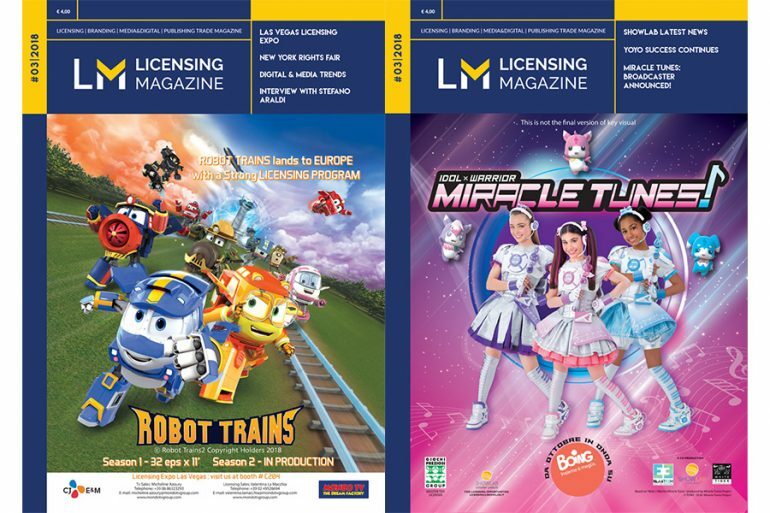 Do not wait further and write to us immediately to reserve your spot and become a protagonist of the rich September issue of Licensing Magazine and it’s Special Insert by writing to office@bm-eu.com / info@bm-eu.com or call us to learn more on +39 011 813 1579/ +39 339 2377368.